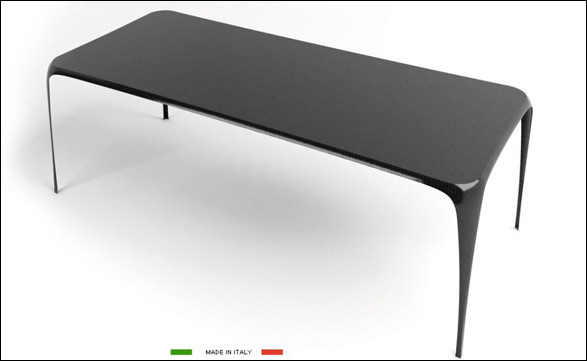 For the carbon fiber lovers, next on the list of carbon fiber furniture is the range of stylish units from the house of Mast 3.0, which express the creative power through a sharp formal cleanness. 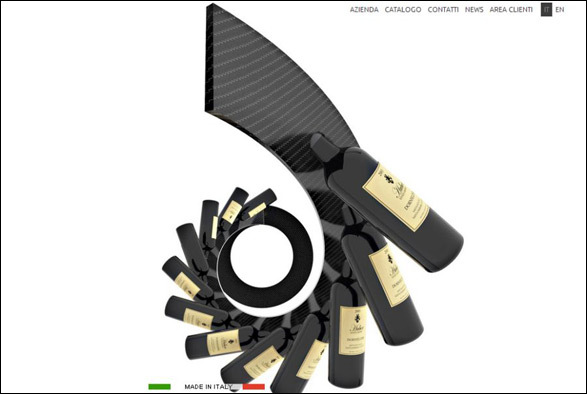 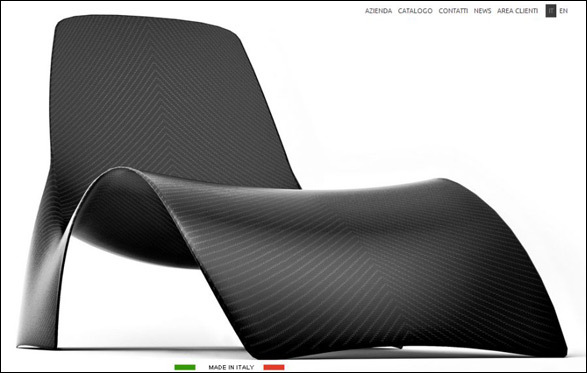 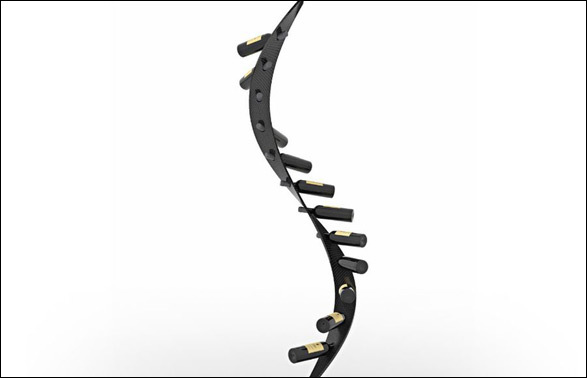 Mast 3.0 introduces carbon fiber in the world of furniture with innovative products where tradition meets innovation. 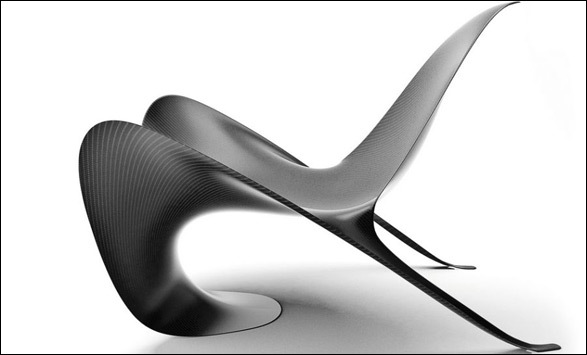 The highlights from the Mast 3.0 carbon fiber collection include the Manta chair, Suspended coffee table, Ray chaise lounge and the Spyro bottle rack. 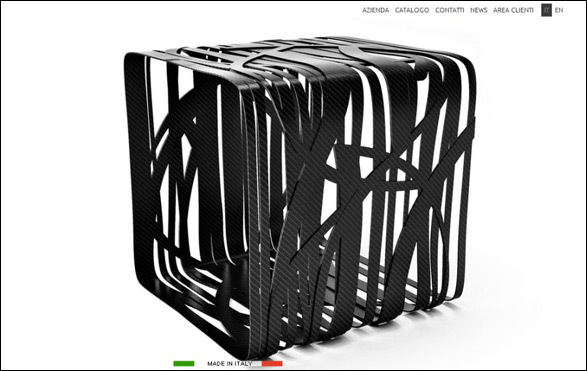 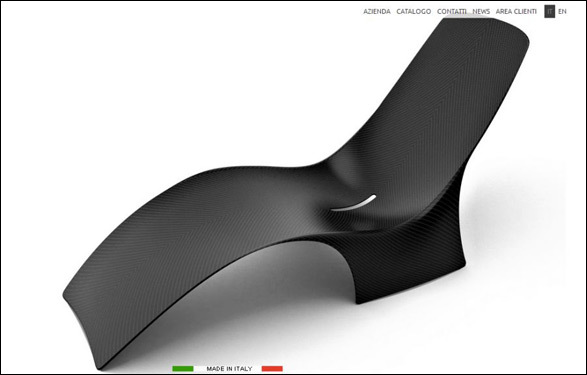 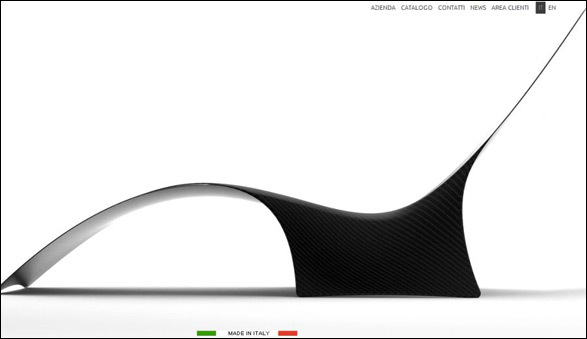 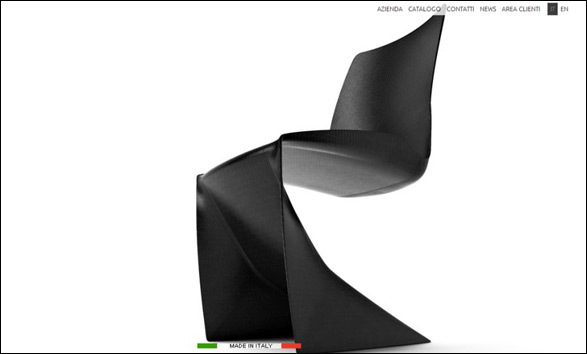 With an aim to create and give birth to the furniture of the future, Mast 3.0 has bought carbon fiber in the new era of design with Italian passion. 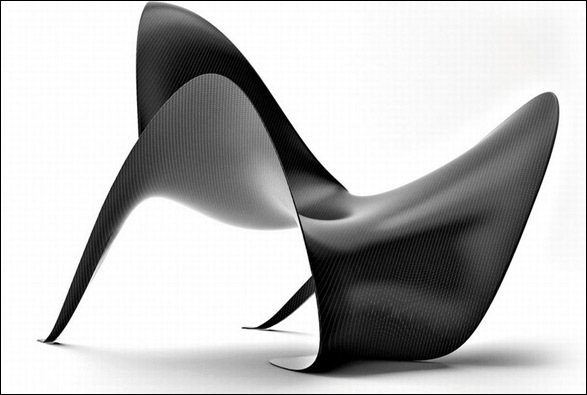 The designers envisage fragments of dreams, and then translate them into products of sinuous and winding lines.